Video: The Lark Ascending by Vaughan Williams performed on 21 November, 2015 at Hong Kong City Hall Concert Hall. Charlie Siem (violin); City Chamber Orchestra of Hong Kong; Ken-David Masur, conductor. CLICK HERE to read audience members' comments. Virtuoso Charlie Siem "obsessed by the violin"
When page opens, click "Vis Mer" & click"14. 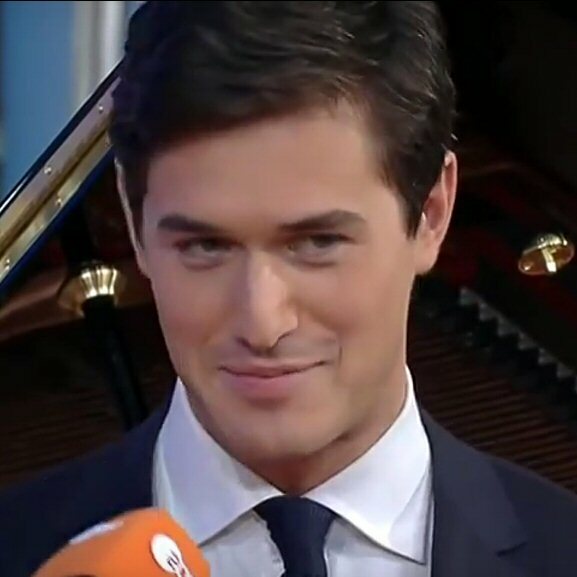 Charlie Siem: Stjernefiolinist"